Code Club UK has created a great range of Scratch 2.0 projects, designed to take your child from beginner to scratch-master in no time at all. There are a couple of taster projects available to all. However, most of the projects are available to Code Club members only. To access the locked projects you will require a Code Club UK ID and PIN code. If you are a South Morningside Primary School parent we can provide you with these upon request. 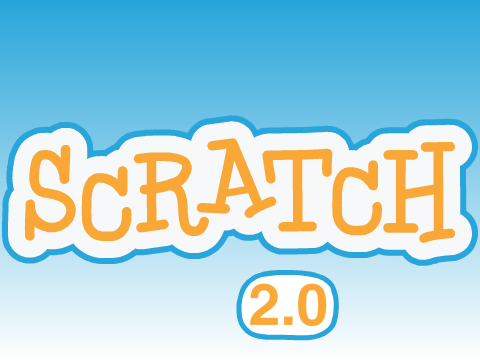 Scratch 2.0 is a significant re-write of Scratch 1.4 . Unfortunately, it does not work on the Raspberry Pi. Instead, the Pi comes with version 1.4 pre-installed (the last known major release prior the V2.0 re-write). 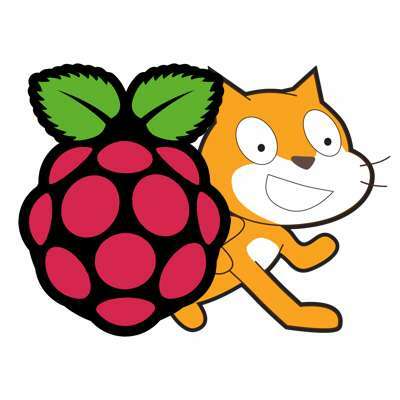 As a Raspberry Pi based code club, we use an older set of V1.4 Scratch projects that are no longer available on the Code Club UK website. However, if you are a South Morningside Primary School parent we can provide you with a copy of these projects upon request. Blockly is Google's own block language. Blockly Games is a series of educational games that teach programming using the Blockly language. It is designed for children who have not had prior experience with computer programming. It starts off quite simple and slowly gets progressively more difficult. 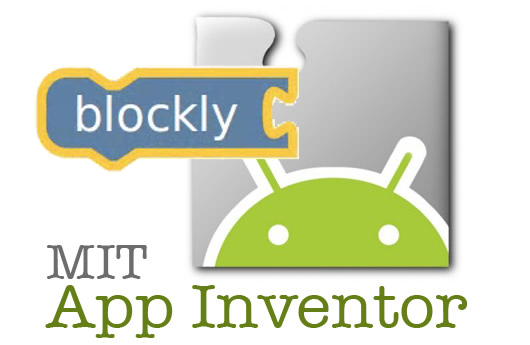 If you like Blockly, why not have a go at mobile app development using MIT App Inventor? It's surprisingly easy and fun to build your first mobile app with Blockly and App Inventor.